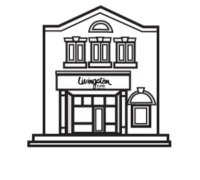 Other Furs | Livingston Furs Ltd.
Sheared Beaver is growing in popularity, and is ‘popularly-priced’. 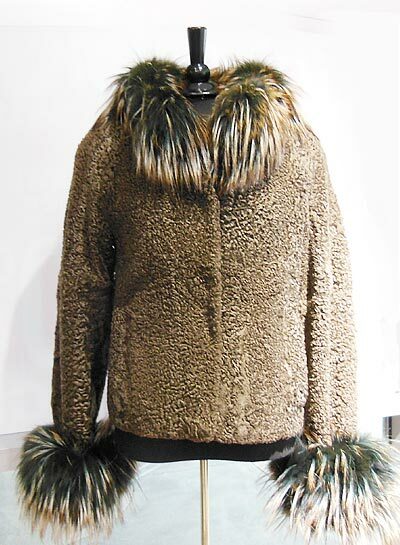 Ours are excellent quality, soft, plush, and velvety to the touch. They are available in just about any colour, so you can find Your fashion colour there! And of course…Years of Warmth and Beauty. 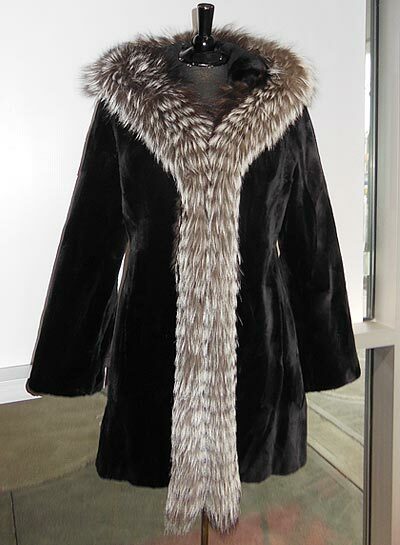 With today’s high mink prices, Beaver is a terrific alternative…and preferred by our own furriers!